Note: This blog has a mobile addition, which can be viewed from any iPhone, iPad, Android, and most other mobile devices. Engineering Radio is the blog about every day life as a Broadcast Engineer. 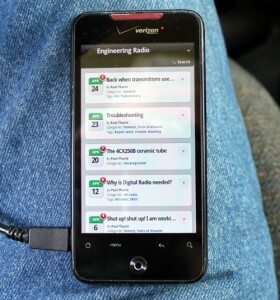 It includes projects, observations, tech tips, radio history, and occasionally strays off topic. When the odd off topic post appears, I usually try to tie it into radio or broadcasting in some way. I tend to write in the middling technical level, generally for other engineers and technical people. I also put things here like pinouts, URL’s etc, so I can find them later because I sometimes loose things. I am 25+ year veteran of the Broadcasting business. I am a Certified Professional Broadcast Engineer (CPBE) by the Society of Broadcast Engineers (SBE). I work in radio on the East Coast of the United States, near some large metropolitan area. 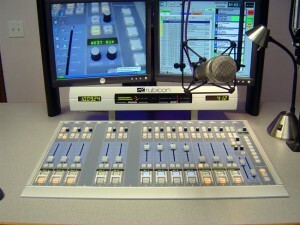 Up until January of 2010, I was a full time engineer for a local radio group. That position was eliminated in favor of a contract engineering service. Since that time, I have been a contract field engineer. I have always been interested in Radio, from the early days of my childhood, listening to distant AM stations at night or shortwave stations on my uncle’s shortwave radio, to my short career in the military. 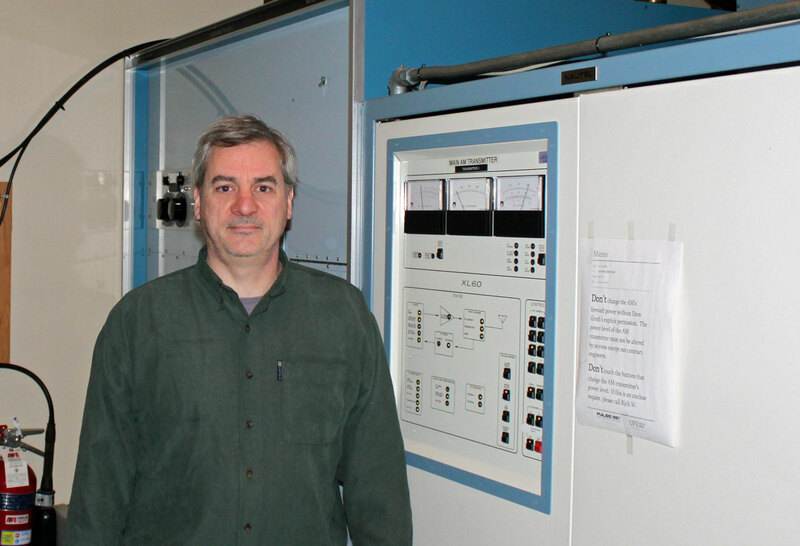 I have been a licensed Amateur Radio operator (KH2R) since 1987. What, exactly, am I trying to accomplish here? 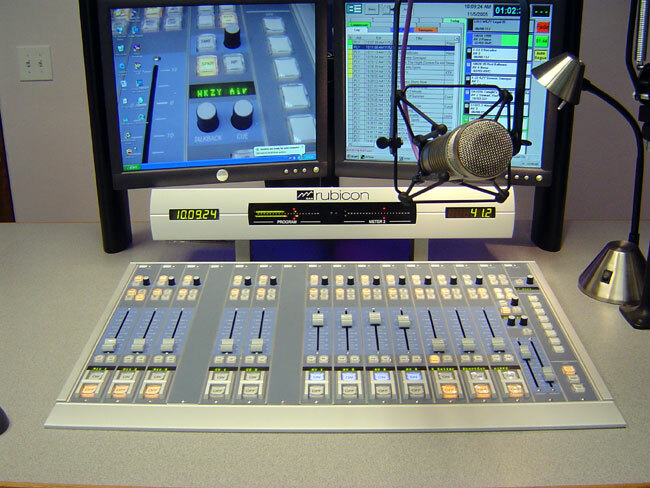 Most people have no idea what a radio (broadcast) engineer does, including the people that are supposed to be supervising and managing them. I would like that to change. I may say a few things that people won’t like. They need to be said and it is the truth as I see it. Anyone is welcome to comment and attempt to refute anything written here. At least, I hope, fellow engineers will find this site and find it entertaining. I am not generally inclined to give out lots of free advice to folks that really need to hire somebody to fix their problems. Many engineers feel that they are spreading good will by trying to help non-technical people with highly technical subjects. That can lead to problems. Free advice is, as my uncle used to say, worth the price you paid for it. If you need technical advice or a consultant, then hire an engineer. In the end, you’ll be happier. I have removed all forms of advertising as I felt that it was getting in the way of the true content (and true purpose) of this blog. If you feel so inclined, I have a paypal donation page set up. Contact me off line for that information. All are welcome to comment, I generally try to write for the mid level tech person. I generally try to include explanations of why we do the things we do. You may, of course, disagree with anything I say, but try to include references or other backing documentation in your statements in some way so I can see why you are disagreeing. Have fun! Radio is supposed to be a fun business, we have gotten away from that lately. Engineeringradio.us website and all of its content is owned by Data Wave, LLC who has sole responsibility for its content. This website does not target or collect data from any person under 13 years of age. All of the pictures on this website, including the header photos were taken by me and remain my personal property. Any other pictures not taken by me will be noted and credited to its owner. You may not use any image from this website without my written consent.